Campus looks different to a person who experiences disability. Throughout a week-long campaign of identifying both physical and non-physical barriers around campus, Maccess brought forth these concerns. Maccess is a new service to McMaster this year, acting as both a community peer support and advocacy service for students who experience disability. 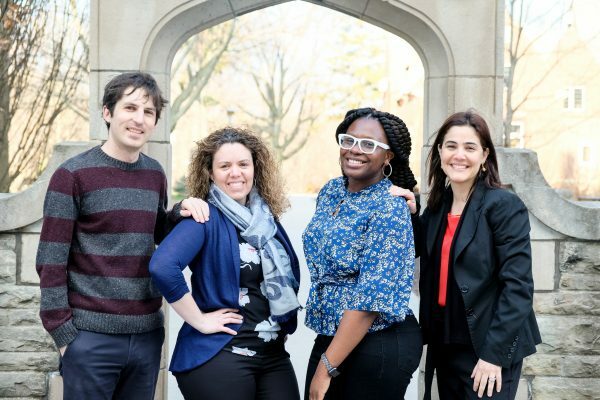 Through events and campaigns, the service aims to build a community for students who self-identify as experiencing disability and raise awareness about accessibility concerns on campus. 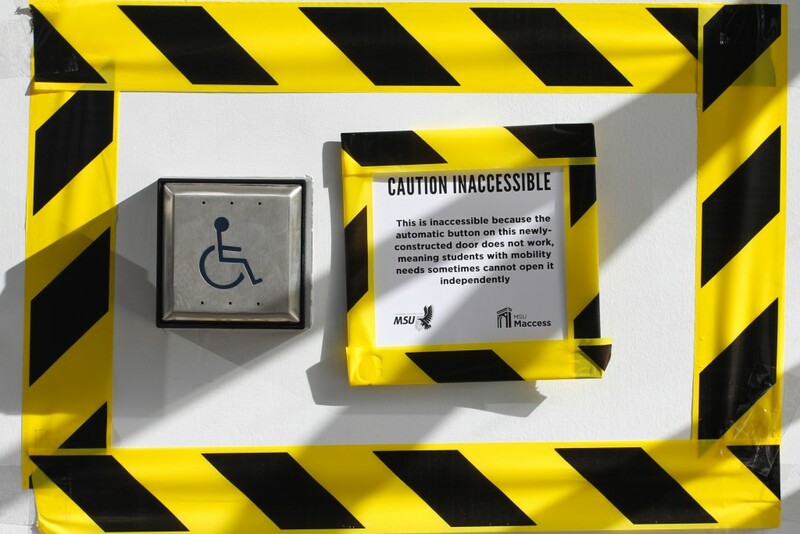 Volunteers identified several spots on campus that posed as both physical and non-physical barriers to students who experience disability by placing caution tape and signs on entrances and inaccessible locations as part of (In)Accessibility Week, a week-long campaign aiming to recognize these barriers and incite discussion surrounding accessibility. “It’s a chance for students to feel heard on that front and also allow other students to kind of lean in and see what campus may look like, because I think the caution tape is really representative of ‘you can’t go here’ and that’s what it screams,” said Maccess coordinator Alex Wilson. Through Facebook and Twitter, Maccess shared examples of both physical and non-physical barriers that may be difficult to recognize to students who do not experience disability, including the seemingly never-ending construction on campus, the use of the McMaster Student Absence Form, and being able to move through bookshelves in the library. (In)Accessibility Week also saw the third annual MSU Accessibility Forum, an opportunity for students who experience disability to discuss and provide feedback about their experiences with accessibility services on campus. The conversations from the forum lend to shaping policy, in-fluencing recommendations and supporting advocacy. “It’s a chance for us to talk about ways that we can actually make change in the systems that deal with disability and how we can work to actively improve systems like Student Accessibility Services, which function to support students but often don’t necessarily reach their full potential in terms of things that they can do for students,” said Lauren McClinton, training and volunteer coordinator for Maccess. The campaign was a chance for students to recognize that academia is not as accessible as it may seem, both within the physical institution itself and the overworked culture that it perpetuates.